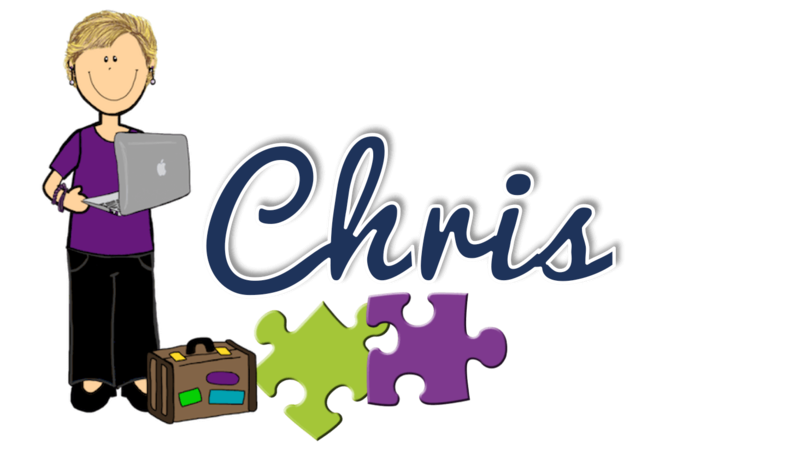 Functional Curriculum: Are These 4 Right for Your Special Education Students? 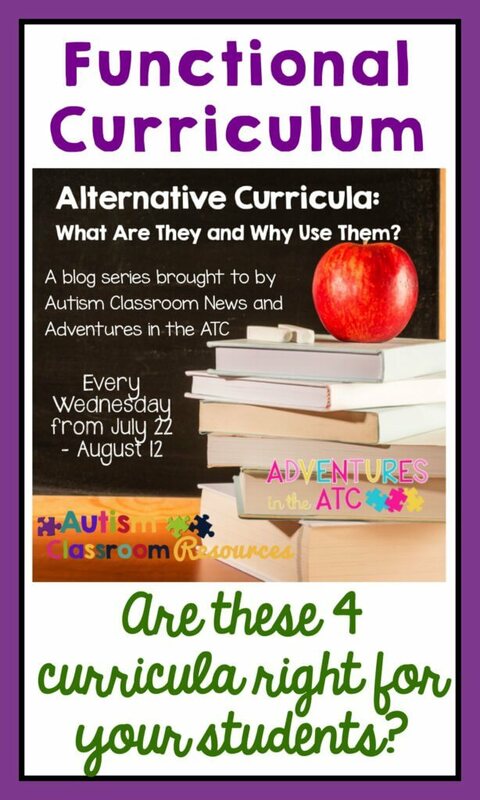 I am reviewing some functional curriculum this week for our linkup of posts of curricula with Adventures in the ATC. This week I wanted to take a look at the few functional curricula we have available commercially to use with students who are typically on alternate assessments. But wait…. 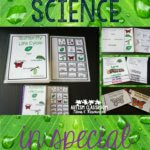 sometimes a functional curriculum can be useful even for our students in the gifted range if they have missed some needed skills along the way–which they frequently have. So, some of these may be useful to all of you. This post include affiliate links for Amazon that pay me a small amount for referring you. You will also find direct links to the products. What is a “Functional Curriculum”? Iwant to start here because I’ve learned over the years that this term means different things to different people. To some it just means teaching daily living skills. Sometimes I think that is what families think when we talk about switching to a functional curriculum–that we are jut going to teach daily living skills and forget all about academics. Some people think that a functional curriculum is just what students need to be independent but does not include academics. They aren’t alone in that thought–some functional curricula are structured that way. However, here is my definition of a functional curriculum. A functional curriculum is one that focuses on skills that build independence, but those skills include functional academics. Let’s face it, to truly be independent, you need to be able to use money–that’s math. You need to be able to read the menu at a restaurant or the sales flyer and coupons from the grocery store–thats’ reading. You need to be able to fill out a form–that’s writing. You need to know the relevant laws –that’s social studies, etc. Will all of our students make those goals? No, but that should be what we are trying for. If we can go beyond that…all the better. And these skills are often where some of our student who are on general education standards sometimes need help too. You can pass calculus without being able to make change. Hard to believe but true. So, some commercial curriculum meet this need….and some don’t. I agree when families say we shouldn’t give up on academics, I just believe we should start by teaching academics that get used in everyday life. So let’s look at some of the options out there in terms of positives and negatives (according to me) for each. The LINKS Curriculum was created by the same folks who make the STAR that I talked about earlier in this series. Essentially it’s intended to be an extension of the STAR but it has some key differences. I talked about it briefly a while back as well in this post. It is good for all ages from upper elementary through transition to adulthood. The LINKS focuses on life skills and uses the same discrete trials and functional routines from the STAR. One difference is that the LINKS is completely online–there is no printed assessment protocol as there is for the STAR. I heard a rumor from them that they were going to create one, but I’m not aware of one. I really miss that because I find it easier to wrap my head around. It’s comprehensive. It covers a wide variety of skills in most of the areas you would want to address. It’s an ABA-based curriculum with research that supports the strategies that it uses. I find the computer interface difficult to navigate. This may be because I haven’t used it exclusively but I have attempted to navigate it for an individual student and struggled with it a bit. Because it is computer-based, it is student-based in pricing…you pay a set amount of each student with discounts for larger numbers of students. This means you have to pay for it every year for every student which can add up over time and over classrooms. Because it’s student-based tracking, you have to register each student as well, so it can’t be used as a classroom tool. There is an elementary version and a secondary version for this as well as a program handbook. 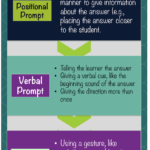 Then you buy protocols, one for each student. This is the predecessor to the LINKS above. It includes lesson plans and routines for a wide variety of skills. It’s cost effective. You buy the manual and then buy protocols in sets of 5 ($65). It’s not as comprehensive as the LINKS for the AFLS (below). It is designed to track progress on IEP goals but it is not linked to specific standards. 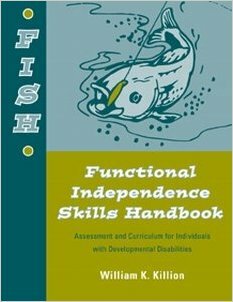 The FISH is another curriculum-based assessment with examples of how the skills are taught. It isn’t age-specific but is described as being appropriate for elementary through adulthood for individuals with developmental disabilities. It’s cost effective. You buy the manual and then buy protocols for a package of 10 for $33. You don’t have to purchase membership or ongoing subscriptions. It’s easy to use as an assessment with a checklist of skills. It covers cognitive skills, social skills and a variety of other areas relevant for our students. It includes examples of lesson plans to teach the skills but it doesn’t necessarily provide programs for teaching all the skills. The AFLS was created by Jim Partington in partnership with Michael Mueller. 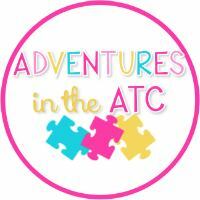 Dr. Partington created the ABLLS that Adventures in the ATC talked about in this post. It’s as extensive, if not more extensive, as the ABLLS-R and very detailed. there are different volumes for different areas of skills and it is very comprehensive. 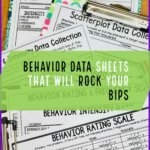 It is very extensive and comprehensive with skills broken down into small components, making it easy to assess small gains that are typical for some of our students. The biggest drawback to the AFLS to me is the cost. You purchase protocols for individual students and each area assessed has individual protocols. It doesn’t have ongoing subscription costs but each individual will probably need the curriculum in several areas at a time. Each individual module is $39.95 for one protocol that is designed for one student. They can be purchased in groups for a slight discount. They are incredibly detailed, just as the ABLLS-R is, which makes them a bit time-consuming to administer and keep up with. 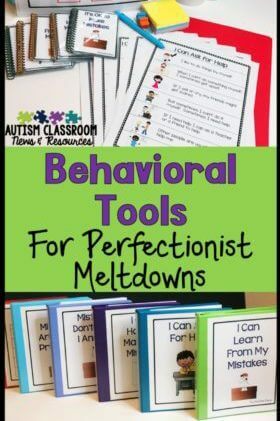 There are suggestions for IEP goals and instruction but the skills are not directly connected to teaching programs so you will still need to create those. So, which one might be right for your students? Are there other functional curricula you have tried? What have you found works for you? Please share in the comments. Then hop over to Adventures in the ATC to check out her review of one of my favorites–the HELP. Hey, Chris! Have you ever heard of the FACES curriculum? If so, do you know much about it and have an opinion on it? My district is looking at it. I haven’t heard of that one. Would love to know what you find out.